We now sync technology and meta data to HubSpot Companies! Since updating their API they now support bulk updates to Company data and so we can now support HubSpot BuiltWith Sync for them. You can sync 1000’s of fields and update hundreds of thousands of records in HubSpot every day with BuiltWith on any of the plans. 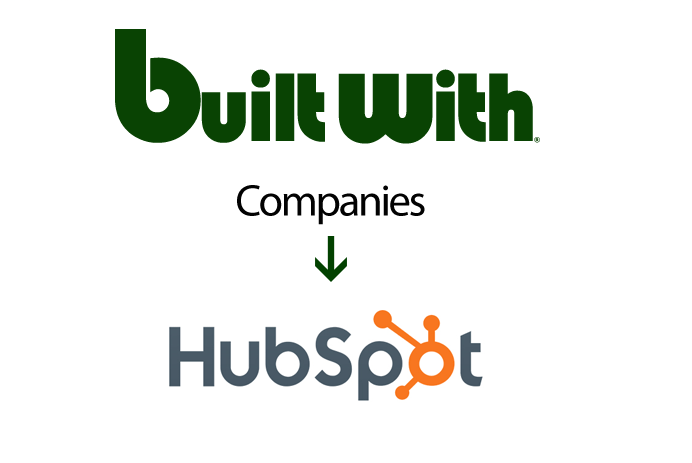 Get started with BuiltWith HubSpot Sync now.